The Verified Gross Mass (VGM) is the measurement of a shipping container’s total weight including contents. The International Convention for the Safety of Life at Sea (SOLAS) is a maritime treaty which requires signatory flag states to ensure that ships flagged by them comply with minimum safety standards in construction, equipment and operation. On 1st July 2016, the International Maritime Organisation (IMO) amended the SOLAS convention to improve safety, help save lives and prevent injury. The amendment introduced further regulation of the Verified Gross Mass (VGM) of shipping containers. The VGM is the measurement of a shipping container’s total weight, including its contents. There has always been a SOLAS requirement to declare the gross weight of a container, however, the new regulation added an extra level that means the stated mass of containers must now be verified. From avoiding injury to preventing cargo damage and loss, the declaration of the accurate gross mass of a packed container is critical to maritime safety. Knowing the container VGM ensures that containers are stowed and stacked correctly and negates the risk of stacks collapsing or being lost overboard. The verification ensures that the mass declared is a true reflection of the stated gross mass of the packed container. The container is weighed after it has been fully packed either by the shipper themselves or by a third party. The container and all contents are weighed separately before the container is packed by either the shipper themselves or by a third party. The resulting weights are then added together to form the VGM. In both methods, all weighing equipment used must comply with accuracy standards as per the relevant Country/State’s regulations. Once the shipper has the VGM for the container(s), this information is to be provided to the relevant authority and to the terminal representative early enough so that they can factor it into their ship stowage plan. 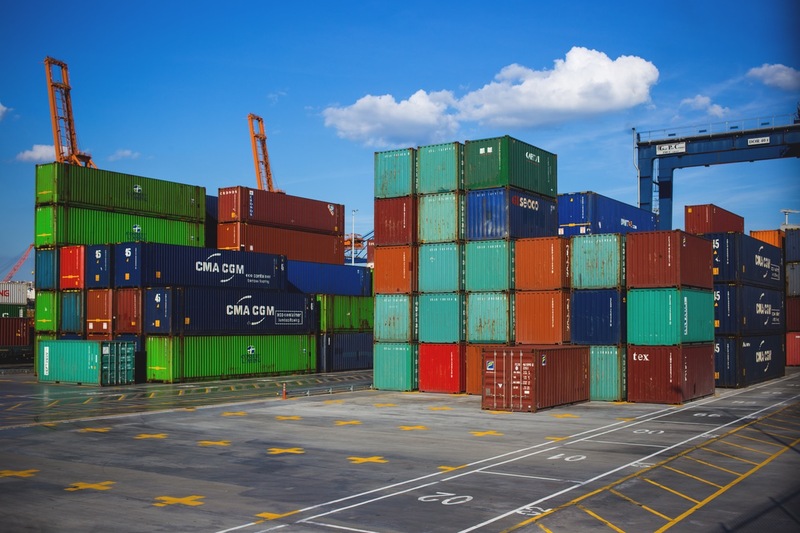 If the weights of containers are incorrectly declared, a number of issues could arise. In the best case scenario, working with the wrong weights would result in incorrect stowage decisions. As such, containers would need to be re-stowed, resulting in both delays and additional costs when rectifying the mistakes. More seriously, several transportation issues could occur. From stacks collapsing to containers being lost at sea, the financial implications are serious. The impairment of service schedule integrity could result in lost revenue and earnings. Subsequently, those affected adversely would seek reimbursement from the responsible parties in the form of cargo liability claims. Furthermore, incorrect weights pose a stability and stress risk for ships which could result in damage or in the worst case scenario, capsizing. By far the most important factor to consider is the risk of personal injury or death to seafarers and shore-side workers. The new SOLAS VGM regulation, if adhered to appropriately, will improve safety and efficiency throughout the supply chain. The SOLAS regulation currently allows for two methods to verify the gross mass of packed containers. The first is to weigh the container, after it has been packed, either by the shipper or by a third party, using calibrated and certified equipment. The second method involves the container and its contents being weighed separately before the container is packed. The resulting weights are then added together to form the VGM. All packages and cargo items are weighed separately by either the shipper or by a third party, using a certified method approved by the relevant, competent authority. The shipper is responsible for providing a container’s VGM. It must be stated in the shipping document and submitted to the master or his representative and to the terminal representative. The information must be supplied in advance, thus enabling its inclusion when preparing the ship’s stowage plan. The VGM is a condition for loading a packed container onto a ship to which the SOLAS regulations apply. A packed container, for which the VGM has not been obtained sufficiently in advance to be used in the ship stowage plan, will be denied loading. Enforcement of the SOLAS requirements regarding the VGM of packed containers is the responsibility of the SOLAS contracting governments. In December 2015, the World Shipping Council, Regional Implementation Information, Global Shippers Forum, ICHCA and the TT Club released a PDF document detailing an overview of the SOLAS VGM regulation, answering many questions. This is one of the best sources of information currently available on this regulation. This page is a part of our container information series. For more details and links to other pages, please see the container information page.